Slimette is a UK based product that targets British women (though it should be noted it can also be shipped to North America, Asia, and Europe) who are looking to lose weight, boost their energy, and reduce fatigue. It has a unique blend of ingredients that claim to help women function better during the day. Read on as we explore the product claims to see if it is a good buy for those looking to shed some unwanted weight, or just another in a long line of weight loss supplement scams that do not perform as the manufacturers claim. The main active ingredient in Slimette is Acai Berry Extract, which is known as a powerful antioxidant that also provides a boost in energy. It also supports metabolism and is loaded with healthy Omega 3, 6, and 9 fats, and vitamins A, C, E, B1, B2, and B3. 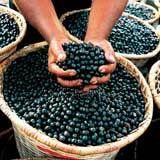 Acai Berry Extract has also been proven in clinical studies to help in weight loss. 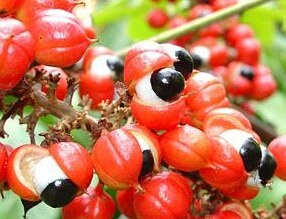 Guarana Seed Extract is another of the active ingredients and it contains a special chemical composition that has an effect similar to caffeine in providing a surge of energy and stimulation. Cayenne Pepper Extract is another ingredient that boosts metabolism and aids in weight loss and can stimulate the Thermogenesis process in the body, which works to convert calories into energy instead having it turn into fat. The manufacturers claim that the unique combination of ingredients work together to help the user to quickly lose weight and feel good about themselves while doing it. There are several glowing testimonials on the official web site of the product, with the first names and a thumbnail picture of each user – wether these these are to be believed is another matter. However; if you are looking for a confirmation of these claims with an independent weight loss supplement web site you’ll be sorely disappointed. 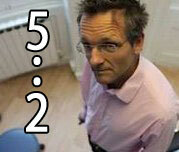 There does not appear independent customer testimonials. There are also no reviews on Amazon.com, another good source of information about weight loss and thousands of other consumer products. A Google search reviews for this product comes up sorely lacking, again a red flag. Another glaring red flag of caution is the complete lack of clinical trials on the product. 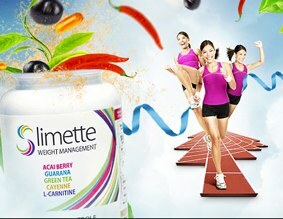 While some of the individual ingredients have been used in clinical trials, Slimette has not been used in any trials to this date. 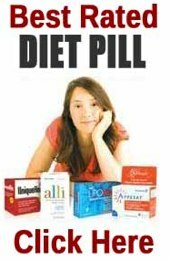 Quality weight loss supplements have been used in double-blind studies, overseen by medical professionals, over a period of at least several weeks, to validate claims that they work as advertised. 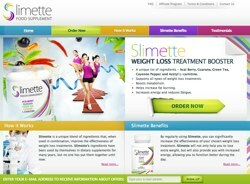 Perhaps even more alarming than the lack of reviews and information for this product is the fact that the makers claim Slimette is the first weight loss product to have this combination of natural ingredients. That statement is a tad diluted as every single ingredient used in this product is extremely common in other weight loss products, so there is really nothing that sets this product apart from a crowd that consists of mostly marginally effective weight loss products. It is also a deal breaker that no clinical trials have been performed on the product, and that makes one wonder if the product claims are true. If you are one of those people who are looking for a miracle supplement that will magically help you to shed weight while you sleep or watch the television, this is most definitely NOT the product for you. Until much more information is available, it is not possible to endorse this product with any confidence. Available from Amazon and ships to several countries including France, Germany, Spain, Poland and the United States. It is not available to buy in Boots, Superdrug, Tesco or any of the usual high street stockists. Prices start from £27.60 (at time of publishing) for one month supply. Acai was (and still is) extremely popular – it was arguably the original superfruit. The commercial diet pills that are being introduced currently are focused on the “big 2” – garcinia cambogia and raspberry ketone. 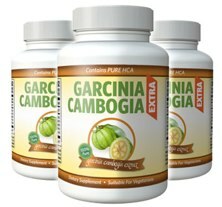 Garcinia Cambogia Extra contains both ingredients and the recommended daily dosage. It was developed to not just burn body fat but to prevent the formation of fat cells.